The beret is making a comeback. Everyone can wear a beret, and it’s totally useful when you had a bad hair day or too lazy to style your hair. Whether you have a girly style or androgyny, you can wear a beret. You don’t have to wear a striped shirt and eat baguette because you can do better! Here are some styles we love and you can copy. 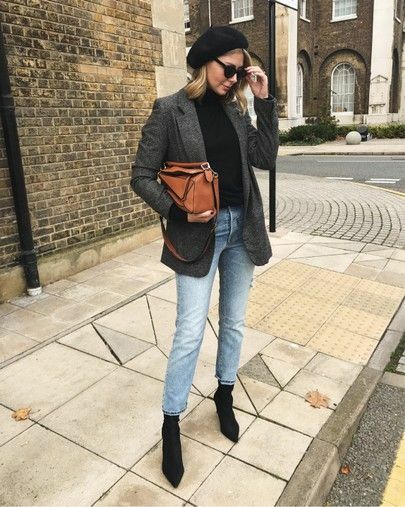 If you love vintage style and bored with a basic black beret, you can try navy blue beret and brown tone outfit just like Olivia did. Perfect for the autumn season! Being bold and wearing a beret is possible. Wear your boldest color outfits and balance it with a black beret. You can add more statement by wearing a high-waist mom jeans. Wearing a beret to work? Why not? You can be more stylish at work by wearing a beret. A turtleneck and a blazer are great to go. You can wear a beret with an off-shoulder dress. This is so pretty for those who have girly style. 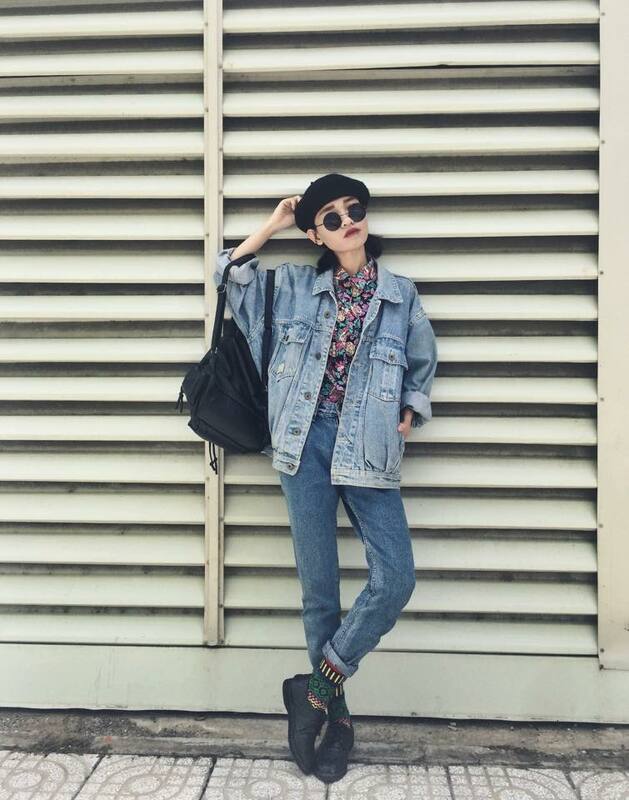 If your style is grungy, you can style beret with an oversize denim jacket and denim jeans, plus round eyeglasses. A beret is great with all kind of style.